Strava cyclists have exclusive access to the all-new Synthe MIPS in a limited edition design. We’ll even offer this beauty at a healthy discount – but of course, that discount must be earned. 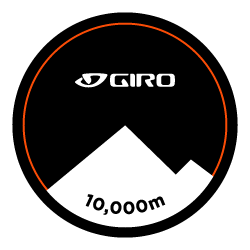 Climb a cumulative 10,000 meters from now until August 7 and you’ll get early-release access and $50 off. That’s one of our highest Climbing Challenges to date, for Giro’s best helmet yet, during cycling’s biggest month of the year… time to ride. Complete the Challenge and you will unlock the ability to purchase a discounted, limited-edition Giro Synthe MIPS in an exclusive Strava design. The Synthe is a best-in-class combination of light-weight aerodynamics and ventilation. 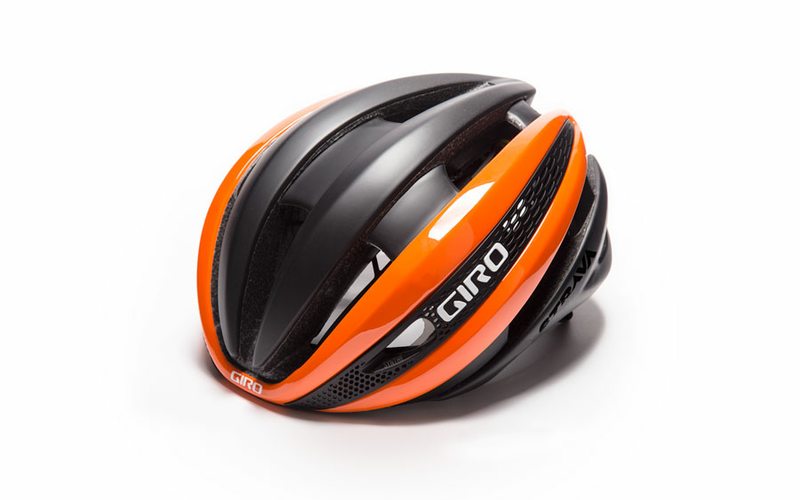 MIPS, in addition to Giro's great technology, makes this one of the safest high-performance helmets on the market. The purchasing window will close five days after the Challenge ends. The expected delivery date is early September. Athletes who complete this Challenge will receive an exclusive $50 discount on a limited-edition Giro Synthe MIPS and a digital finishers badge in their Trophy Case.